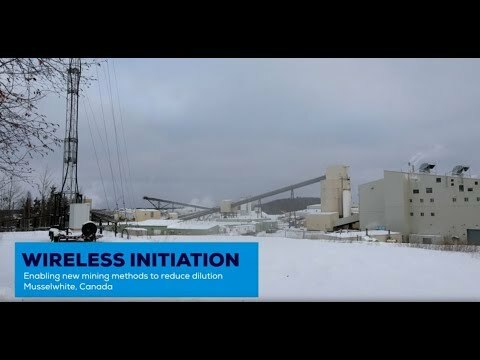 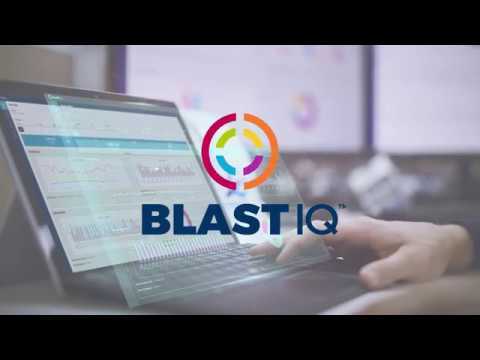 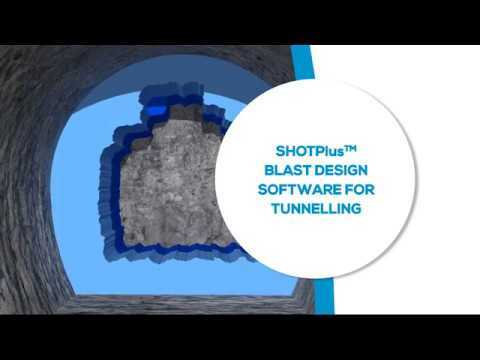 A next generation software program promises continuous improvement of blasting outcomes through data insights and integration via digitally connected technologies throughout the drill and blast process. 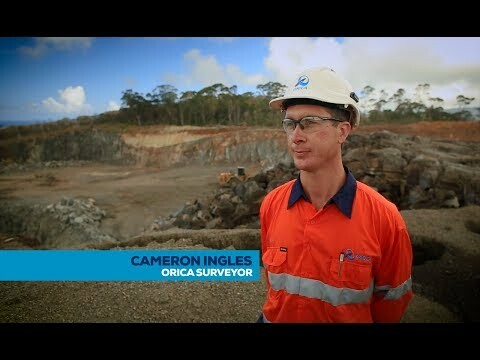 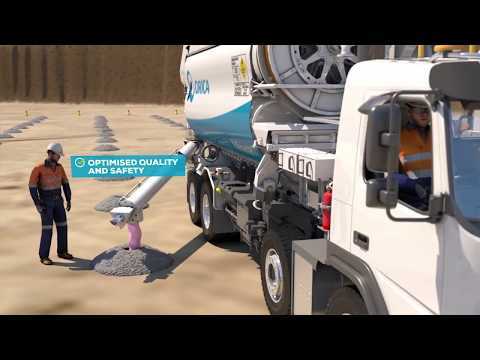 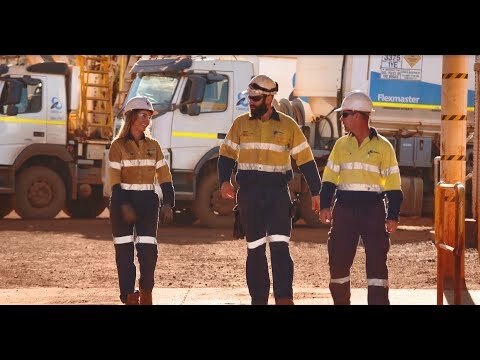 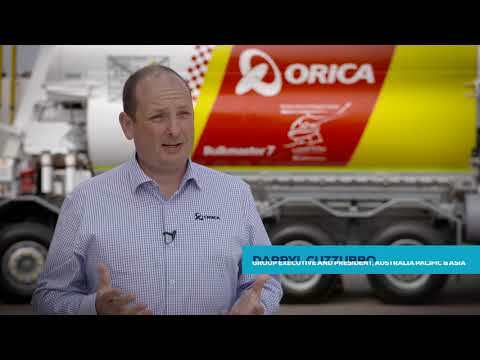 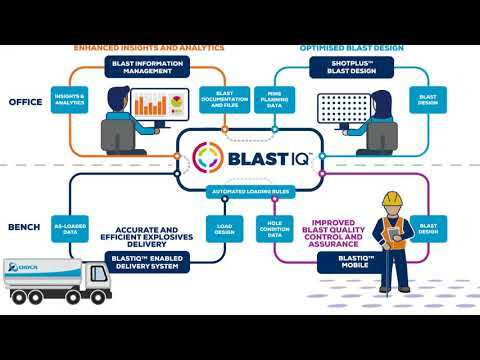 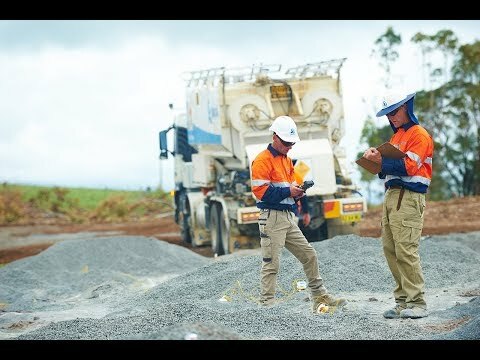 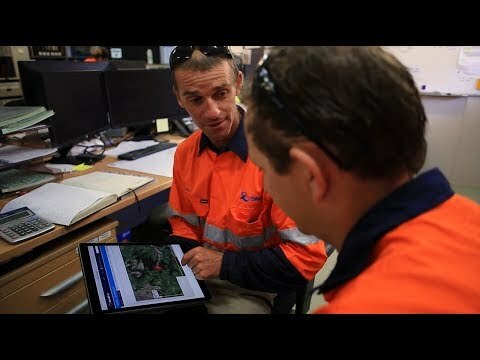 Orica’s Blast IQ system utilises efficient automated technologies to provide better visibility and manage blast quality control. 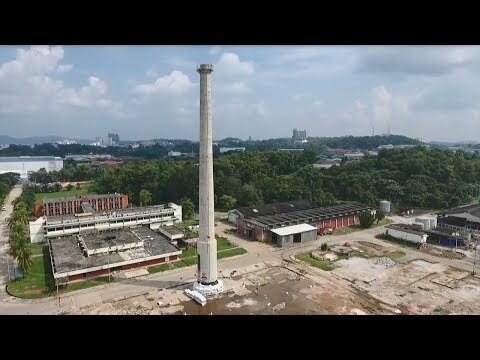 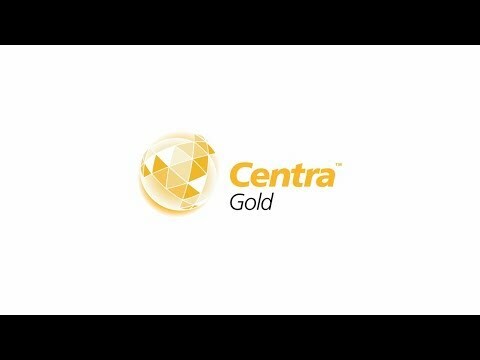 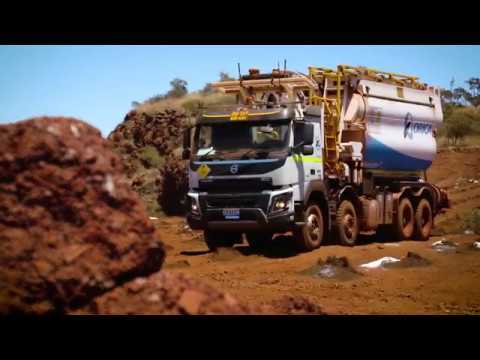 systems to the mining and infrastructure markets, the global leader in the provision of ground support for mining and tunnelling and a leading supplier of sodium cyanide to the gold industry. 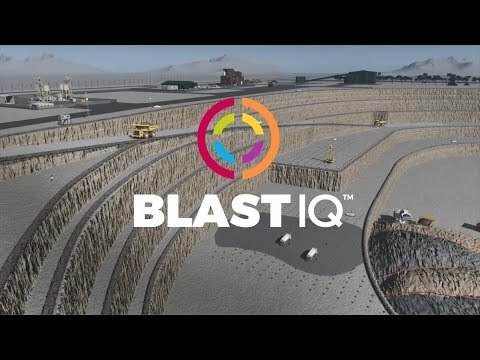 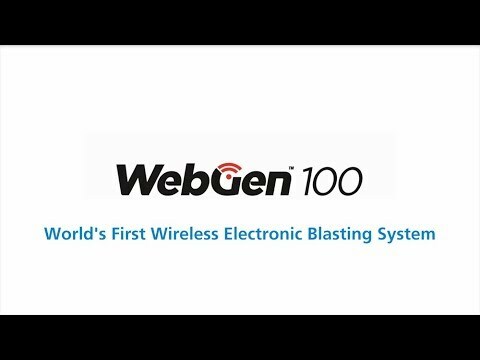 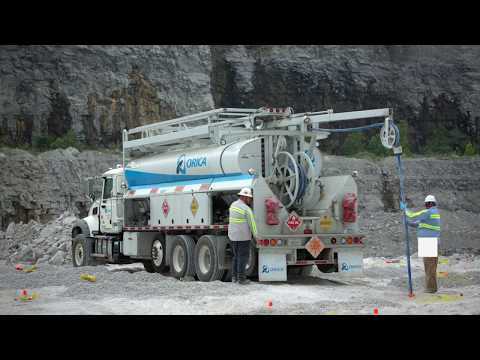 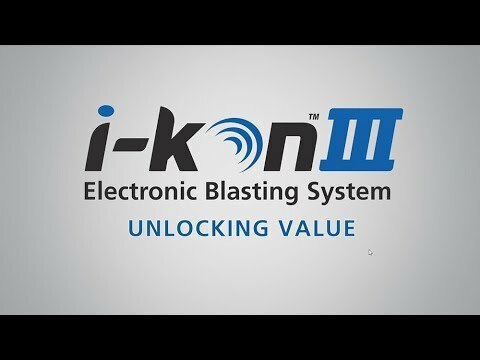 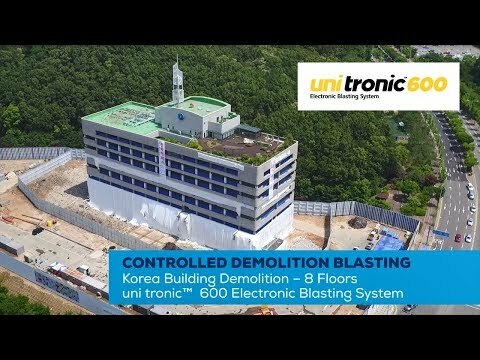 Fragmentation, diggability as well as noise and vibration control are just a few of the factors that Orica can manage in designing blasts. 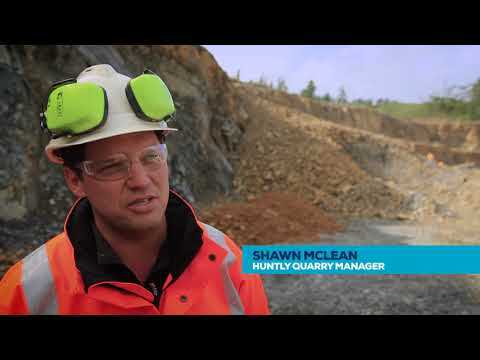 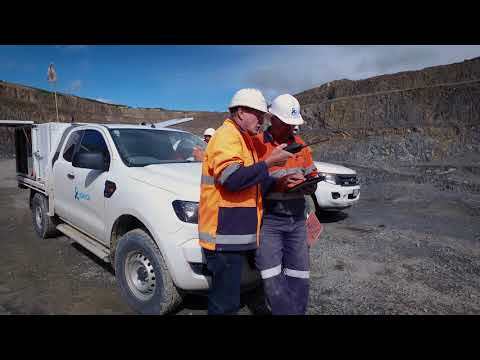 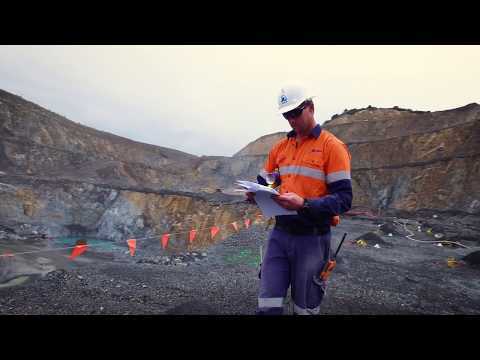 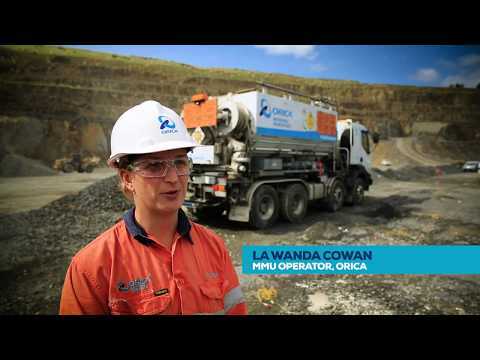 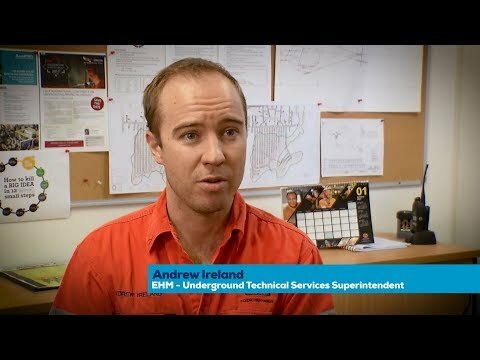 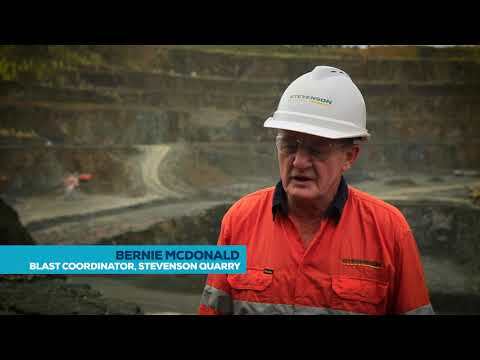 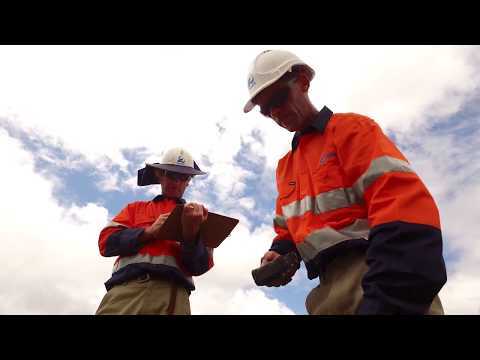 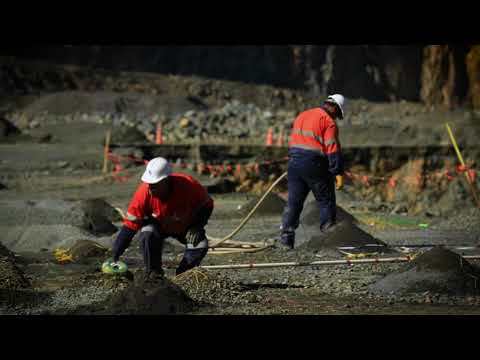 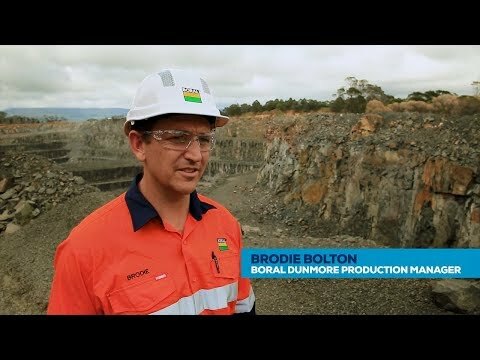 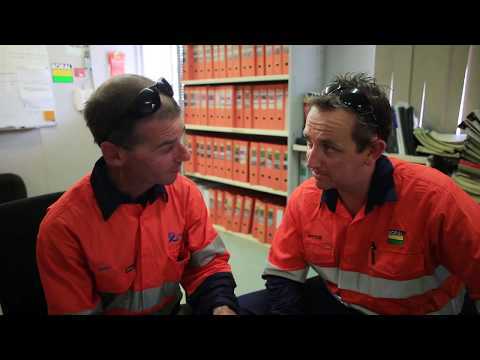 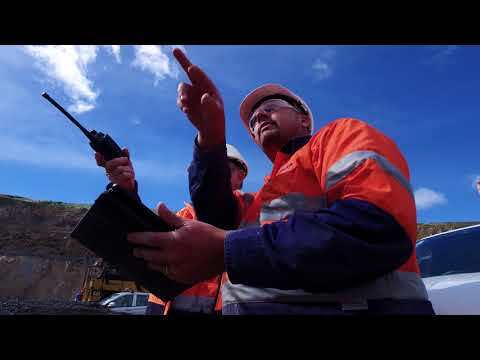 We aim to optimise these elements to help customers enhance their quarry performance.